It is our desire to see an awakening of Haitian Christians through community development, economic development, and church-ministry development. It is our hope to provide opportunities to Haitian Christians in a variety of ways, including personal relationships, community Bible studies, and formal Biblical training. Because of your gracious support, Haiti Awake was recently able to financially invest in three groups of believers with whom we have close relationships. 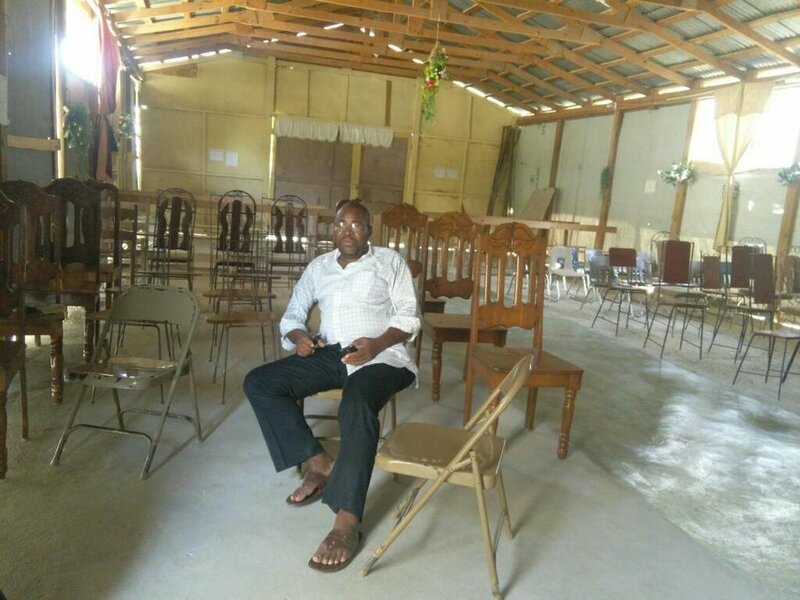 According Steeve Derard, our Ground Director, one of the challenges facing Haitian churches is construction and church maintenance. Two of our June teams worshipped in Contraternite Church with Pastor Danjour Sylvain, and our July team also held a VBS with some of the children from his church and community. 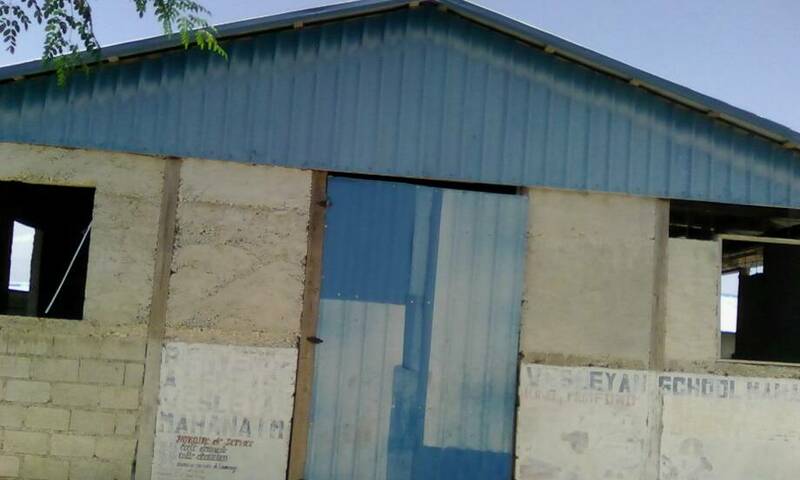 This church building, which has about 150 members attending on a Sunday, is currently made of tarps and sheet metal. 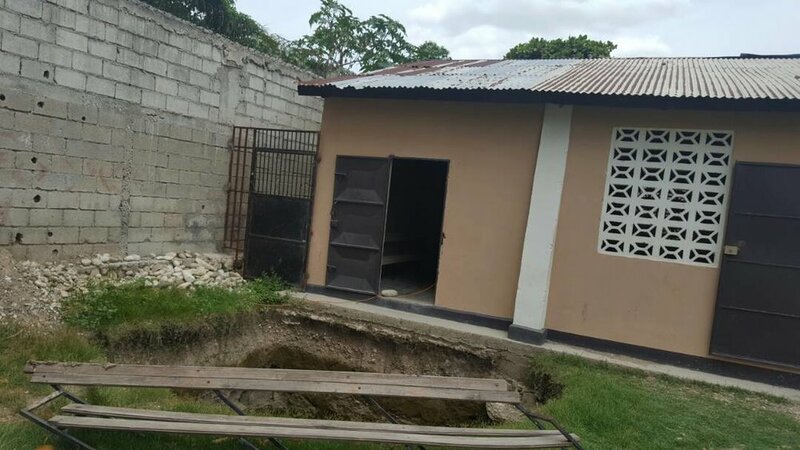 The church is grateful for the financial partnership of Haiti Awake which will help them move forward with construction. 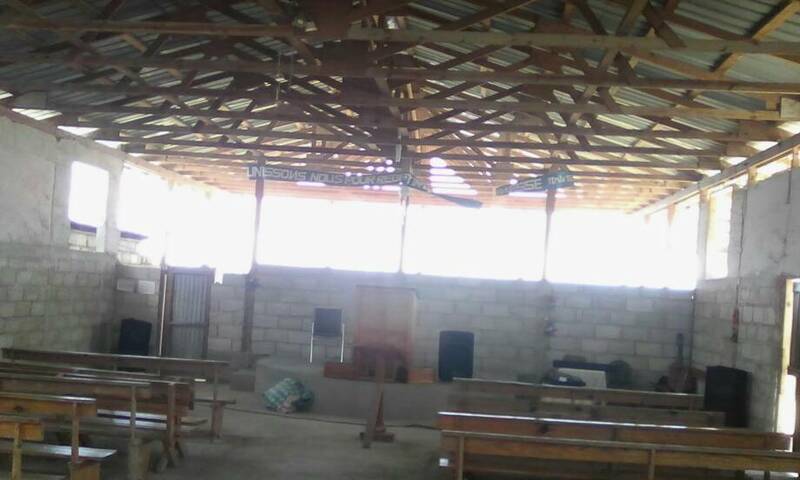 Pictured above is Pastor Romanès Jean's church in the community of Cannan. Pastor Romanès has been a friend to Haiti Awake for some time now, being a key partner in our prison outreach. Recently Steeve was able to meet with Pastor Romanès and give a financial gift toward further work on the church building. 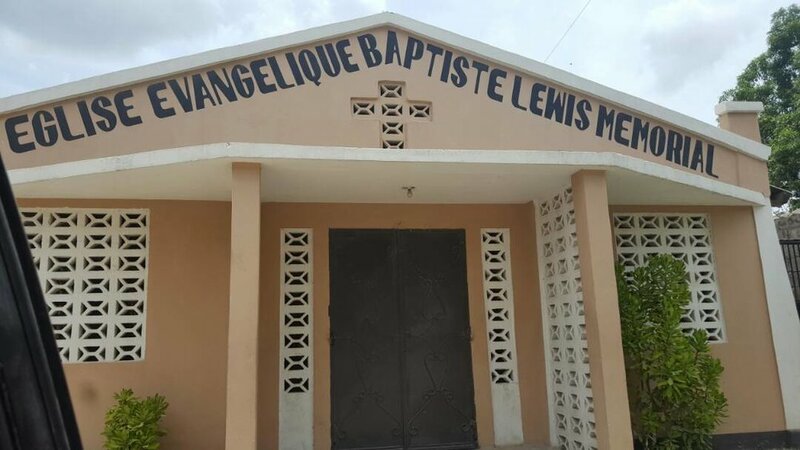 And finally, Haiti Awake was happy to be a blessing to Eglise Evangelique Baptiste Lewis Memorial which is in the middle of a construction project to build offices and bathrooms for the congregation. Because this group of believers meets in our community, within walking distance of our mission house, teams from Haiti Awake have worshipped with this body of believers on many occasions. This is the church Wesly attends and where he first professed Jesus. Pastor Andrew Lefort is graduate of STEP and a friend to Haiti Awake. We are thankful for how the Lord continues to direct our steps in the area of church ministry development, and we are thankful for financial support of our ministry which, in turn, allows us to recognize and partner with growing Haitian-led ministries in our area.